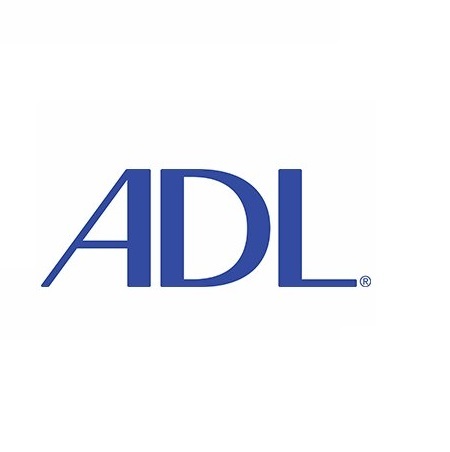 United States- Since 1985, ADL has been a pioneer in confronting cyber hate. We have partnered with industry leaders and legal experts to identify and remove online hate speech. In 2016, we formed the ADL Center on Technology & Society to double down on our strategic investments to advance these efforts. Working closely with industry leaders such as Facebook, Twitter, Instagram and YouTube, in 2014 we introduced Best Practices to ensure threats and offensive content violating their community guidelines are taken offline. We have also been instrumental in game-changing breakthroughs like the formation of the Twitter Trust and Safety Council.